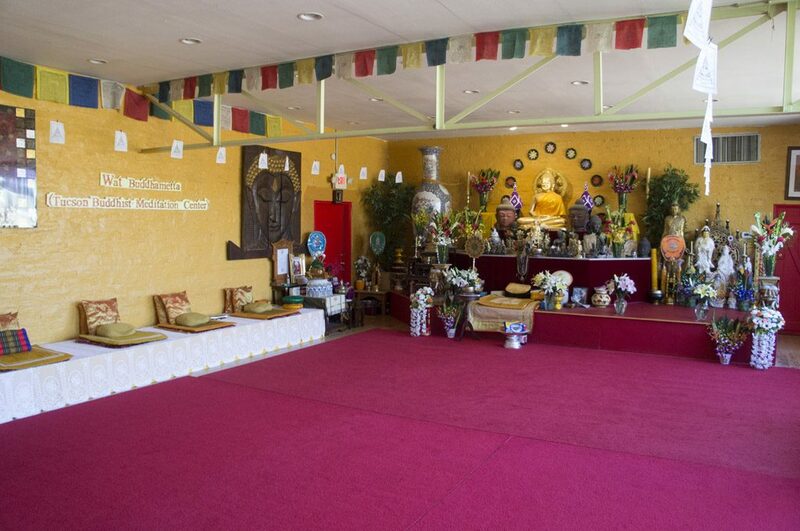 Wat Buddhametta is a Buddhist monastery, temple and meditation center. 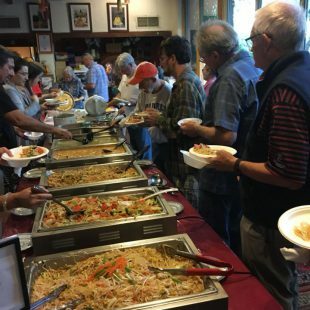 It provides a place of residence for the Buddhist monastic(s), a place of worship for Buddhists, a meeting place for laypeople, and facilities for the observance of Buddhist religious practices according to the Theravada tradition. 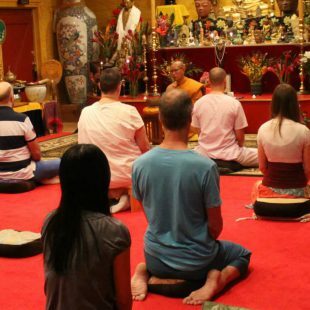 Members, students, and individuals interested in Buddhist religion and practice can join us for classes, ceremonies, meditation, and community services. 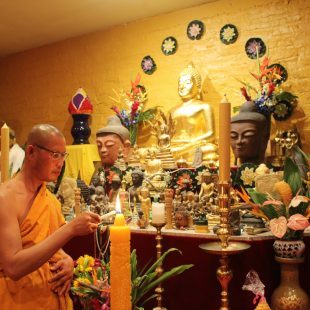 Buddhist ceremonies include birth blessings, Thai Buddhist weddings, funeral services and memorial services. Hospital and hospice visits by the monks are also available upon request . We offer a 1 day long meditation retreat (monthly) that is designed for those wishing to deepen their experience in meditation and to develop insight into the workings of the mind. It has been developed with the hope that you will find it useful. If you have any suggestions, comments, questions, or concerns about the new website, do not contact the monks at the Wat. Instead please contact the Web Master directly by sending an email to chrisberger at gmail.